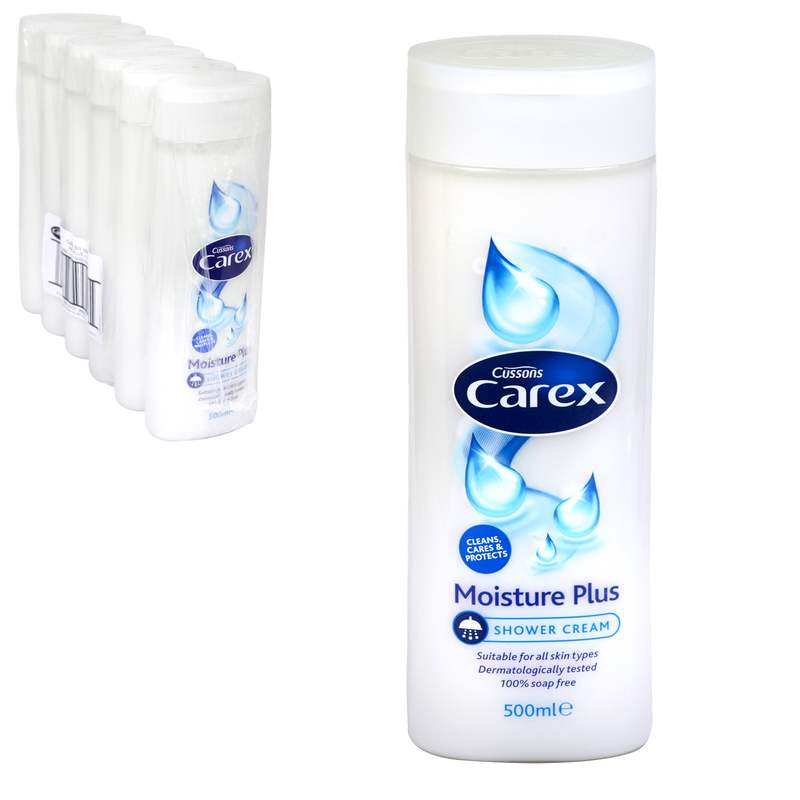 Carex gentle moisture shower cream has been designed and developed by experts to work in harmony with your skin to keep it at its natural best with every wash, using its unique skin support system which cleans, cares & protects all the family. It’s been formulated to a skin friendly pH to help protect the skin’s natural barrier, locking in moisture. We’ve also added lots of rich, creamy lather and a soft clean fragrance so you can enjoy caring for your skin. With Carex, there are no compromises.